John Krasinski held back asking Emily Blunt what? PURE Highway 300Di is a professionally installed, high-performance and feature rich, in-car DAB+ digital radio adapter. My quick trip to Fiji. 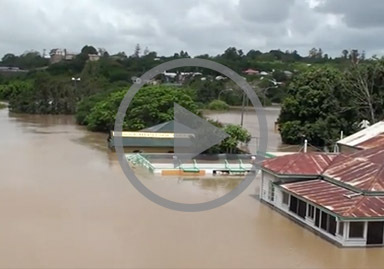 Footage from the 2011 Floods in the Ipswich Region, Queensland. Daniel is the Afternoon Presenter 12pm-3pm on 97.3FM Brisbane. 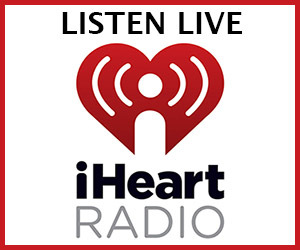 You can listen live using the iHeart Radio App for iOS & Android. Copyright © 2019 Daniel Thomas. All rights reserved.